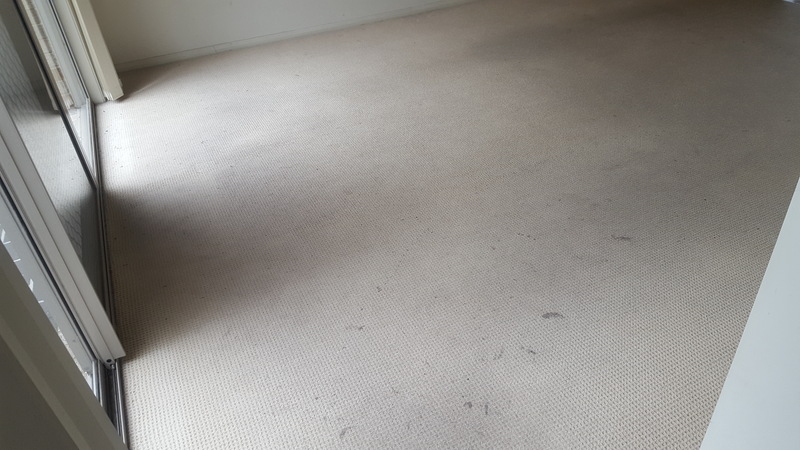 At a recent carpet cleaning job in Wollongong, we found a heavily stained carpet. One of the challenges in removing the stains was that the carpet was wool. 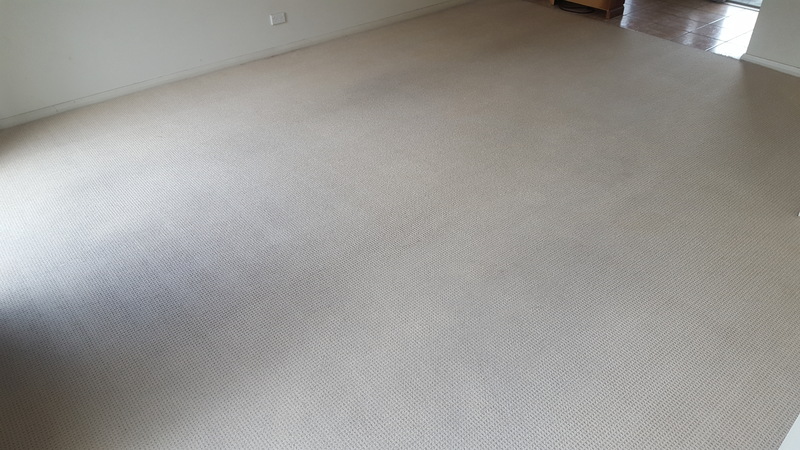 As trained carpet cleaners, we are always extra careful with wool blend carpets and avoid using heavy duty chemicals. These days we are often encouraged to make environmentally-friendly and ecologically responsible decisions. Toxic chemicals can have long-lasting and harmful effects on you and your environment. A shocking study shows that there may be twice as many more pollutants indoors than outdoors. The type of household cleaners we use can contribute to these contaminants. Some household cleaners contain toxic substances that can even cause cancer. So, it may be wise to avoid harsh chemicals that may harm you or your family. Instead, always opt for natural cleaning products. Chemdry’s carpet and upholstery cleaning methods have minimal impact on the environment because we use safe and non-toxic methods. This has been our ongoing practice for over two decades. We use mother nature as the main inspiration for our methods. Our core cleaner is green certified. We use only one-fifth the amount of water during our cleaning process compared to steam carpet cleaning methods. We have one of the purest carpet cleaning solutions available. Our ChemDry solutions are 100% non-toxic and natural. No sticky, toxic residues are left behind. Best option for people with allergies. So, how did we remove the stains in the wool carpet at Wollongong? We use the same green carpet cleaning method which is part of our commitment to environmentally-friendly cleaning practices. We vacuumed the carpet first, getting rid of any dust and dirt. We used our Green Monster Pre-Spray because it is perfect for wool blend carpets. It is also green certified. We waited 10-15 minutes for the spray to dwell, but not allowing it to dry. 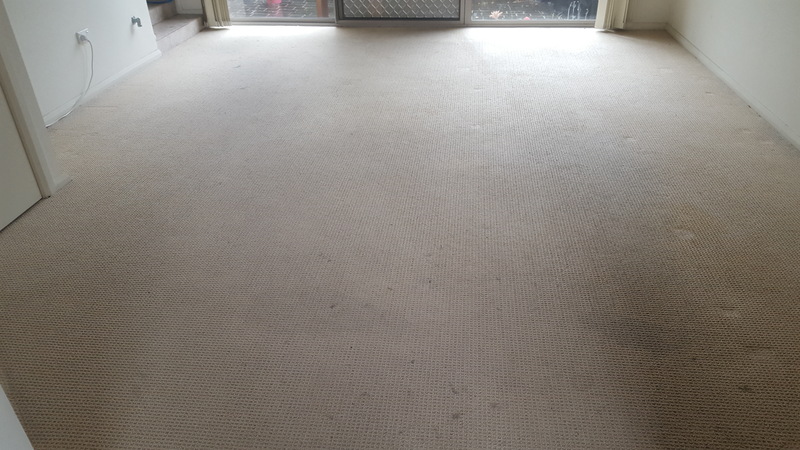 Lastly, we cleaned the carpet with our natural cleaning method that uses only a fraction of the water that steam cleaner use. 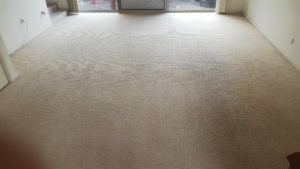 These before and after photos show the results of our non-toxic carpet cleaning. We took the photos at a house in Wollongong which two boys were renting.